I am a youth Trainer/ Mentor with National Joblink Cairns. 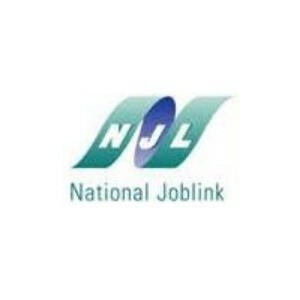 National Joblink are a non-for profit, registered training organisation who are running a Government funded program - Employability Skills Training. 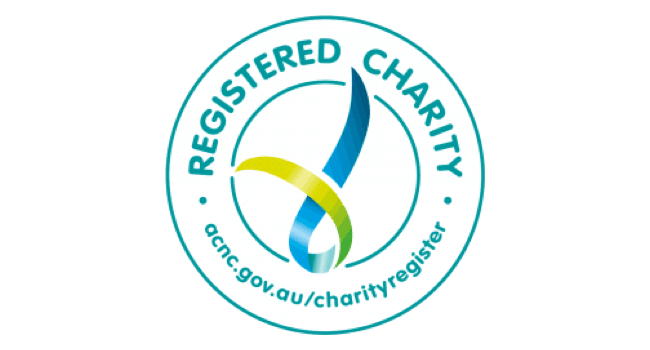 I am currently delivering Employability Skills Training to approximately 8 Jobseekers, aged 18 to 24 Years in Cairns and surrounding suburbs. 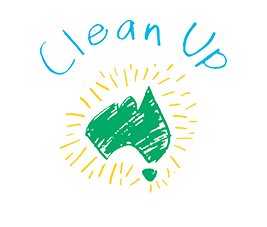 The Students have been asked to do a Enterprise learning project and through discussion have arrived at undertaking a Community Beach Cleanup and Recycle Exchange event at Kewarra Beach on 28.11.2018. The proposal is to hold a community beach cleanup day between 10am and 2pm and provide a free sausage sizzle to those involved as a thank you but also great opportunity to engage within local community. The students under supervision will accompany local community members and guests along beach and foreshore collecting things such as: Bottle Caps, Plastic Bags, Broken Glass, Cigarette Butts, Recyclable bottle and cans as well as any other rubbish identified in area. We have contacted Local Council for Venue booking and approval as well as obtaining assistance with Cleanup Kits & Equipment. We are hoping for approximately 20 people at any given time over the day.